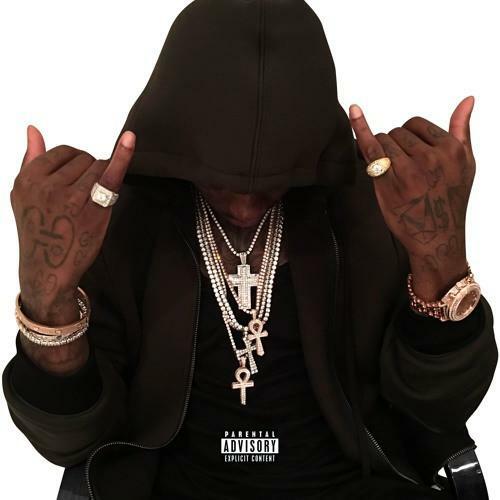 Gucci Mane shares his first track since his release from prison. We knew it wouldn't be long before we heard from Gucci Mane following his release from prison, and like clockwork, he's delivered a new record less than 24 hours since news of his freedom broke. Teaming up with his early collaborator, Mike WiLL Made It (who he actually gave his producer name), Gucci shares his first post-prison bars after being locked up since February 2013, getting personal and reflective about his family and past mistakes. His unique charisma is as strong as its ever been, and it sounds like he's just getting started. Is Gucci ready to take over rap? Let us know what you think of his new verse below.